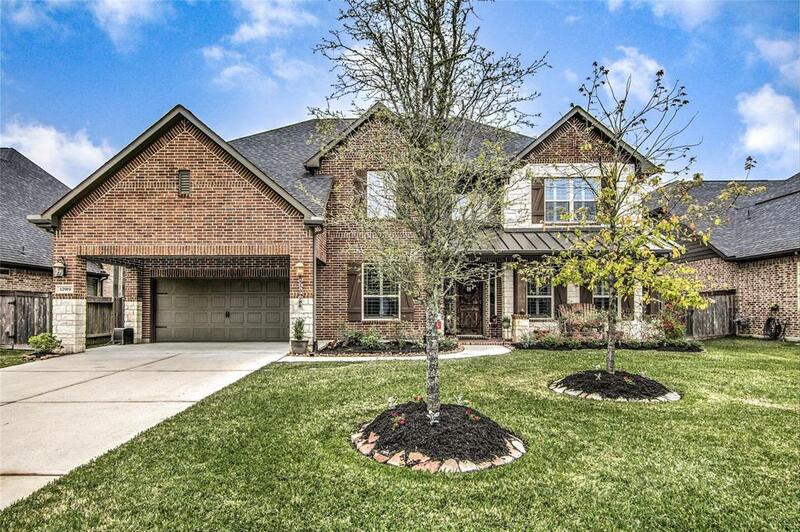 12919 Wickerhill Falls Court, Humble, TX 77346 (MLS #48831455) :: TEXdot Realtors, Inc.
Did not flood! 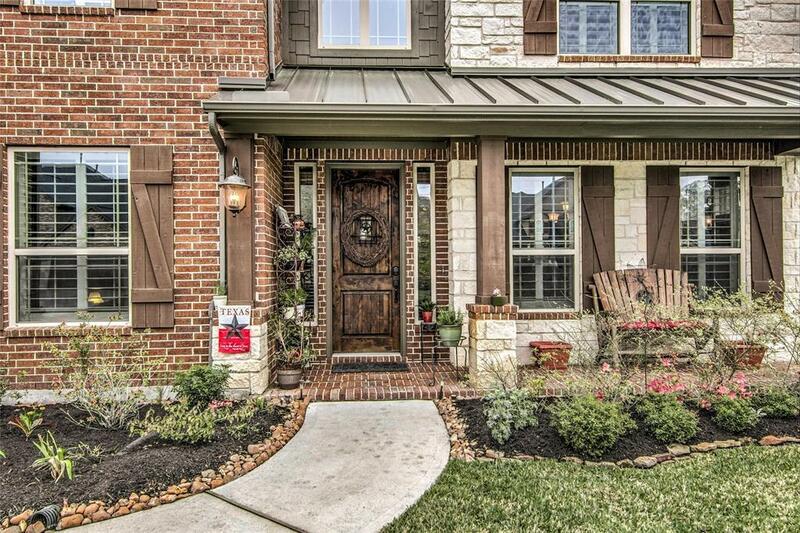 Gorgeous 5 bed / 3.5 bath home on a private cul-de-sac street in Eagle Springs. The home makes a great first impression with an upgraded speak-easy door, and stunning wood floors from entry to living area. 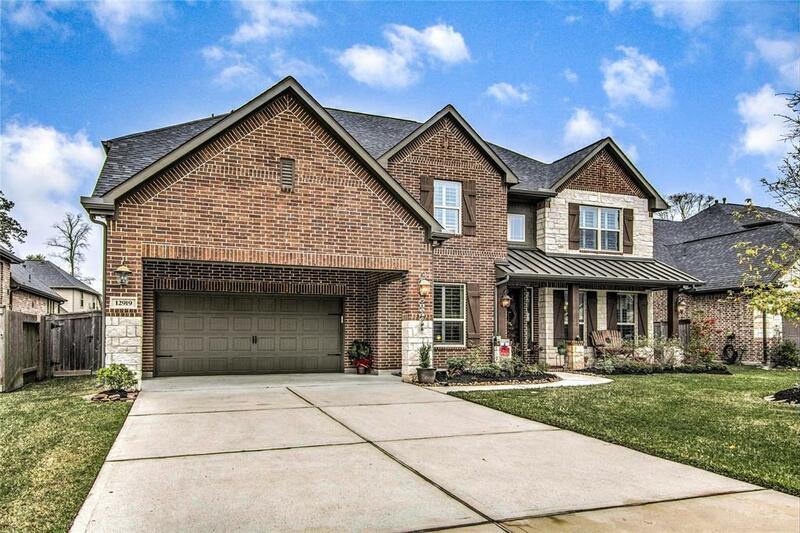 This home has been meticulously maintained, and features a gorgeous wrought-iron staircase and beautiful details throughout. 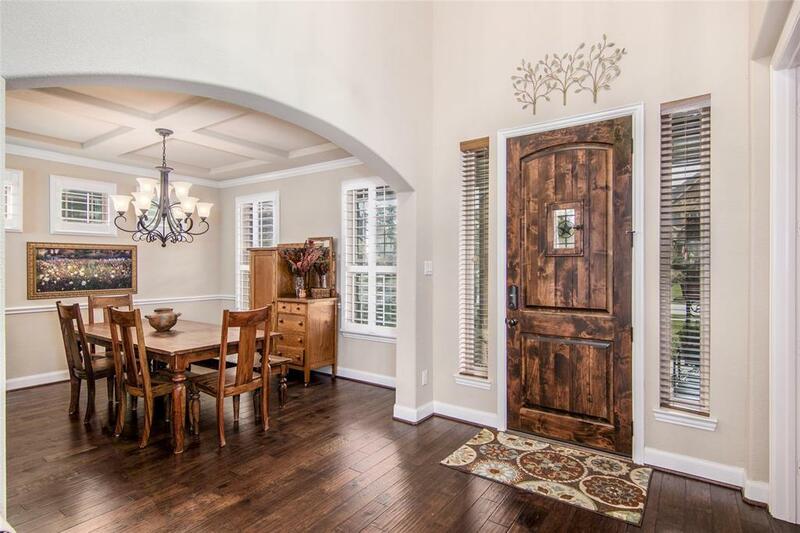 Perfect floor plan for entertaining, with the kitchen opening to the den. The gorgeous kitchen features island with a breakfast bar, a 5 burner gas cooktop, stainless steel appliances, upgraded cabinetry, and upgraded plantation shutters throughout home. The master bath is stunning with granite and tile throughout. Spacious game room and media room up, with 4 beds and 2 baths also up (one Jack & Jill). Large back yard with extended covered patio plumbed for an outdoor kitchen. Come today, this one won't last!